After losing his father at the age of 8 Jacob "Jake" Hollinger Ruhl began work on the farm of David G. Miller to help support his family. 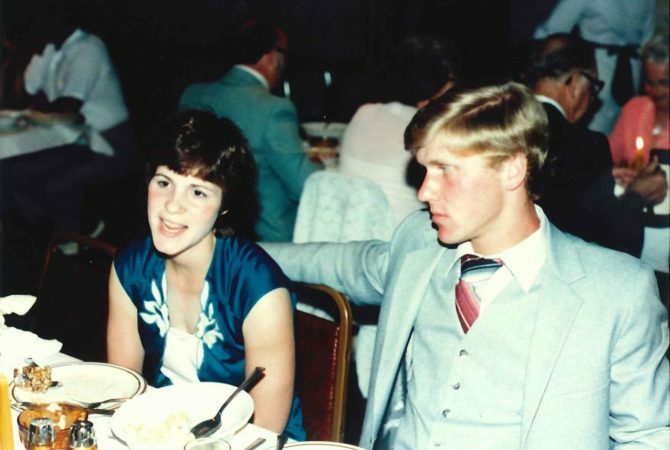 He would later finish an 8th grade education and proceed on to an entrepreneurial career within many local business sectors, conducting his businesses under the values of honesty, respect and integrity which Ruhl Insurance continues to adhere to today. Jake's creed was that "our ethical obligation exceeds our legal obligation". C. Raymond Geib, the owner of an insurance agency in Manheim was killed by an automobile as he crossed Market Square. 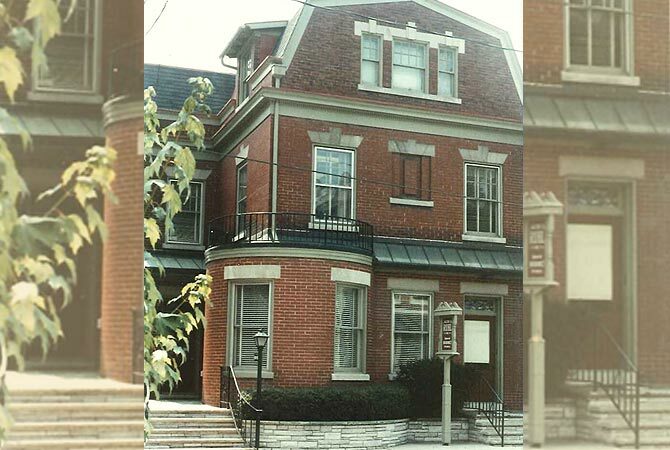 Jake Ruhl purchased the agency from Geib's widow and began Jacob H Ruhl, Inc. 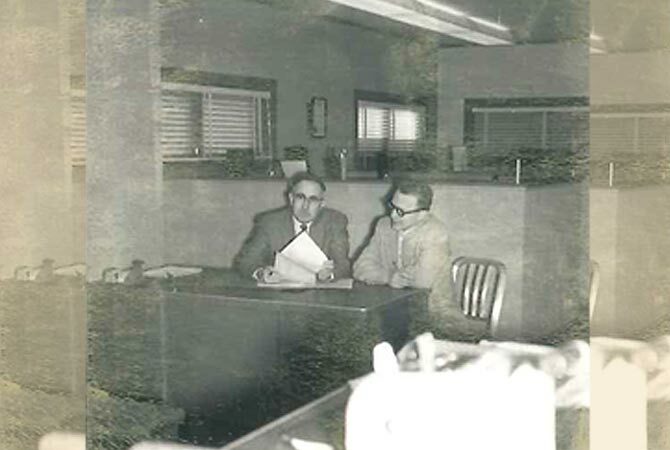 The initial services offered included insurance, real estate, tax preparation, notary, hunting & fishing licenses, rationing forms and mortgages. School teacher Jerome H. Brubaker was hired to provide more help in the growing business. Jerome would remain with the business for 37 years in what is still one of the longest employments in the agency’s history. 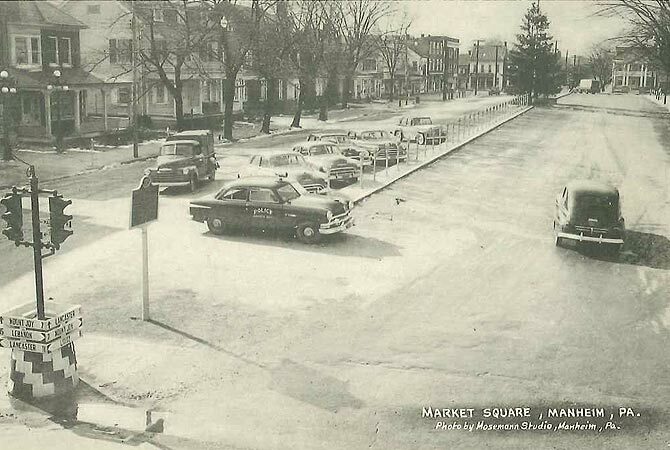 Jake became an original partner in the founding of the now world renowned Manheim Auto Auction. Contributing $5,000 along with four other gentlemen. 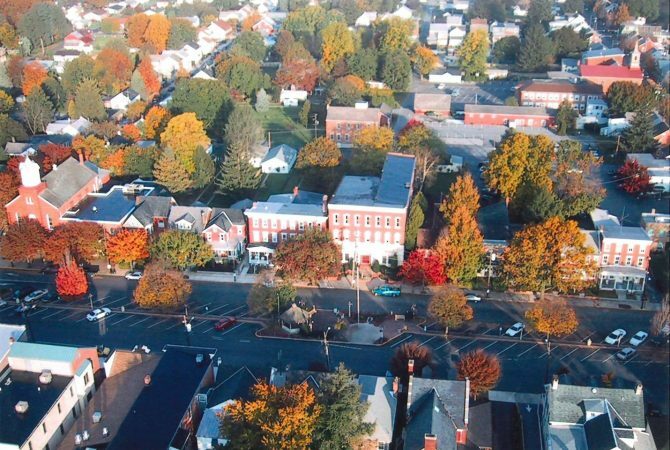 To accommodate the rapid growth and expansion of the business, the office location was moved from the annex of the Summy House to the new location of 18 S Main Street in Manheim. 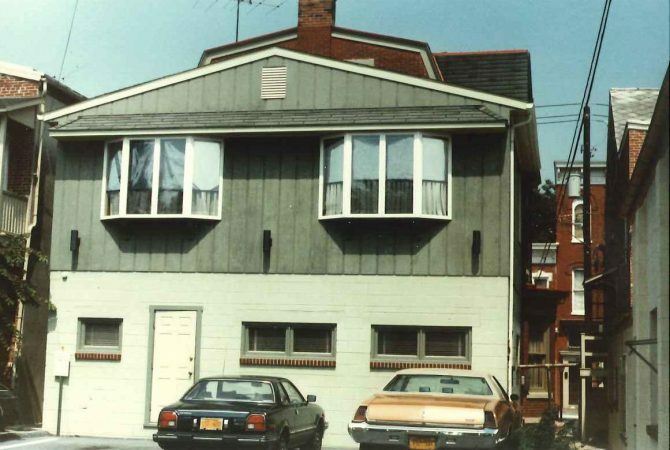 The first floor of the building as occupied by the agency while the second and third floors were the residence of Jake's son and daughter in law, Donald and Janice Ruhl. 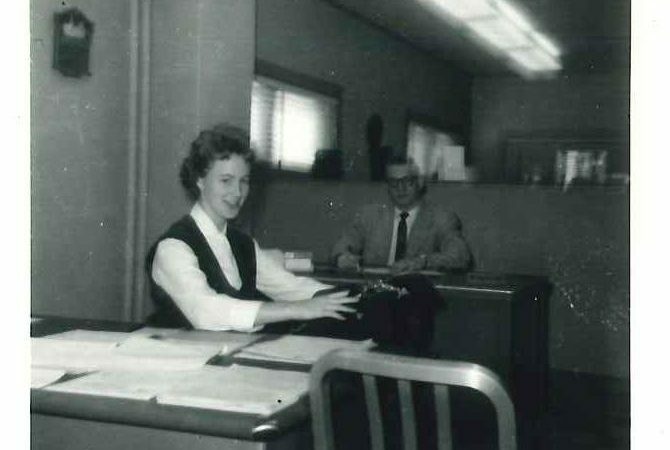 Jake's daughter, Kathryn Wolgemuth, and Rita Schultz, a WWII refugee from Germany, conducted clerical duties at the agency. 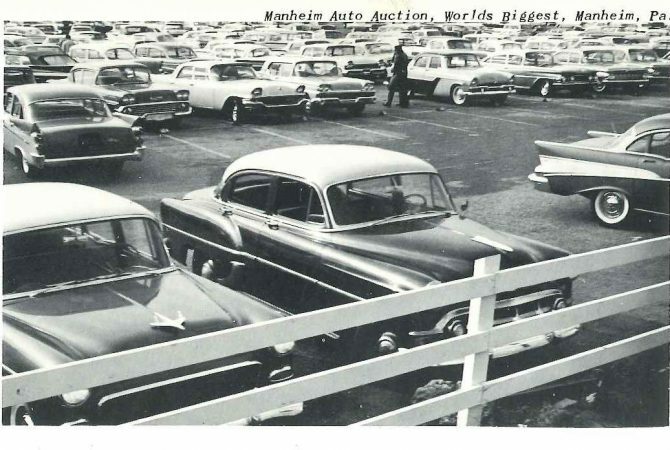 Much of their work would be for the Manheim Auto Auction, typing reports and originating what would become industry standards in vehicle valuations. 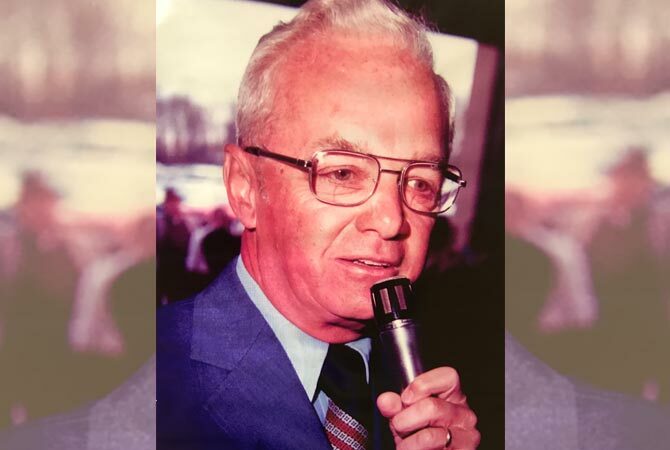 With Jake spending more time with the Auto Auction, Donald Ruhl became president of the agency (after joining in 1953), continuing Jake's legacy of community involvement, and unparalleled business ethics. 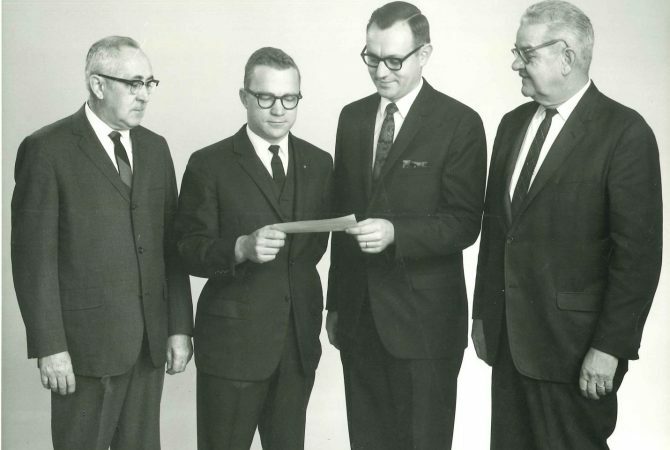 Donald E. Ruhl and Jerome H Brubaker accepted the contingency check from Lititz Mutual Insurance as the leading insurance agent for the 1967 fiscal year of the 1200 insurance agencies representing Lititz Mutual that year. Jake Ruhl also served as President of Lititz Mutual Insurance from 1970 until his death in 1987. 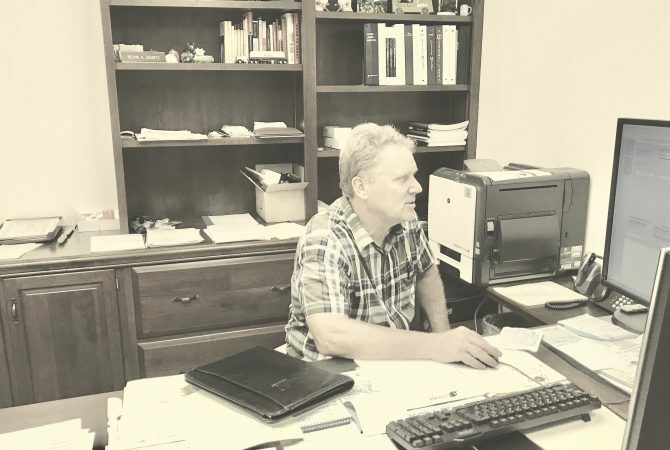 The second floor of the main street office addition would house the offices of West Ridge Farms, Inc. a general contracting firm owned and operated by Don and Janice Ruhl. West Ridge built many houses within the Manheim community as well as many of the cottages at the Brethren Village Retirement Community. After exceeding the capacity of the 18 S Main building, the old Danner Building on Market Square in Manheim was purchased. Formerly Manheim's largest retail destination, the Geo. 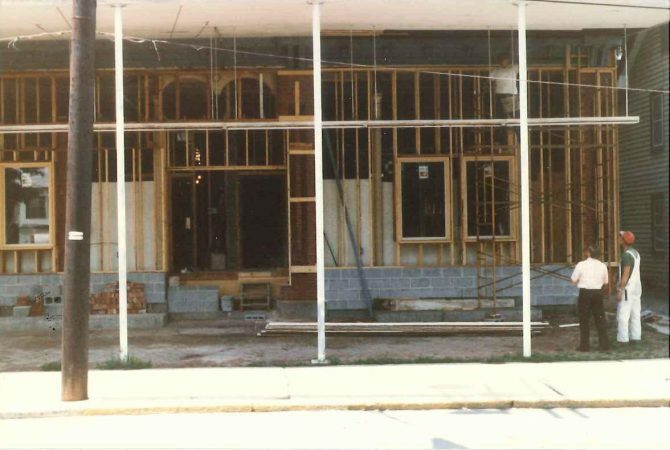 H. Danner building would undergo extensive restoration to turn the mercantile business into a full service insurance building. 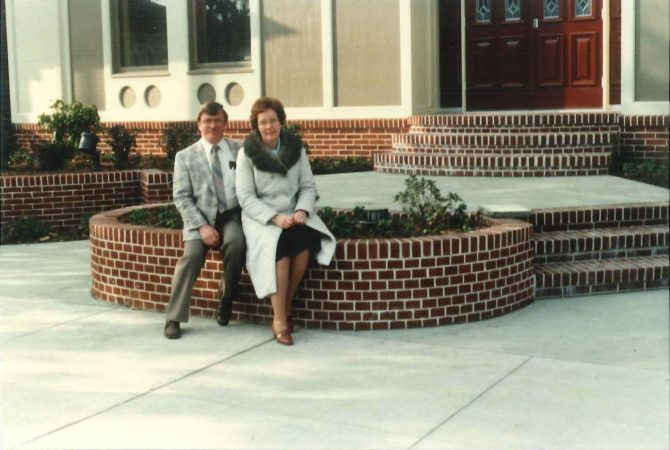 Janice Ruhl would be instrumental in the efforts to keep the building as original and authentic as possible. 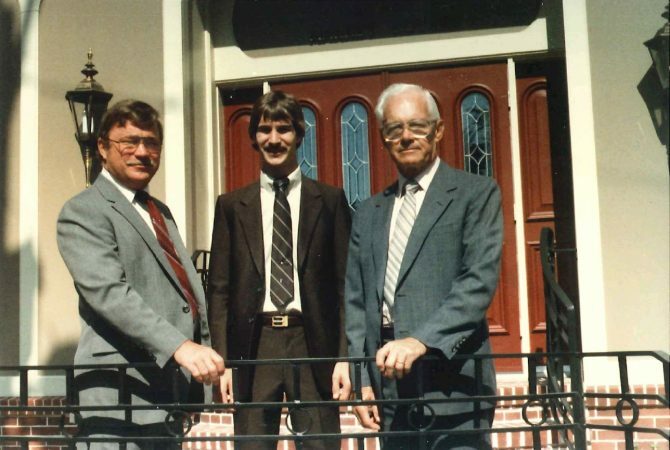 Don's son Tim (middle) began working at the agency after graduating from Elizabethtown College. Tim majored in Business Management with a minor in Computer Science. This would help with the integration of technology into the agency operations following the move to the Danner Building. Tim later served as President of the agency up until his departure in 2010. The Danner Building restoration/renovation would be followed by a period of rapid expansion in the agency's technology. 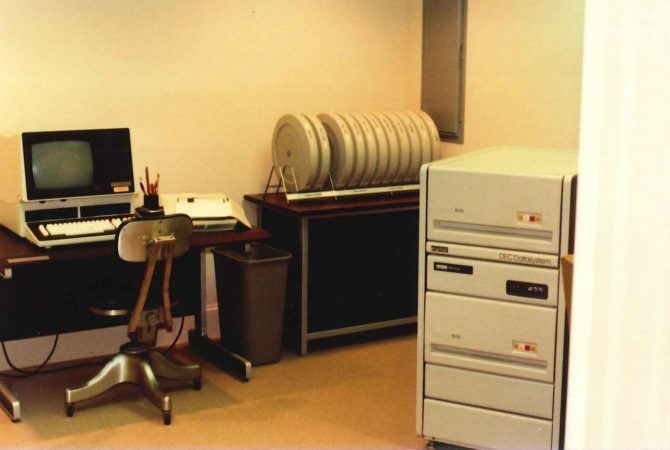 State of the art data storage and computing hardware and software were purchased to increase efficiencies within the agency and stay on the cutting edge of the industry. Don’s son in law, Nevin Dourte, joined Ruhl Insurance to service the agency’s agricultural clientele. Prior to entering the insurance industry Nevin and his wife Doneen operated Orchard Hollow Farm, a dairy just outside of Manheim. June 29th, Donald Ruhl passed away with his family by his side. Don's legacy will forever be his generous spirit and genuine desire to enhance his community. 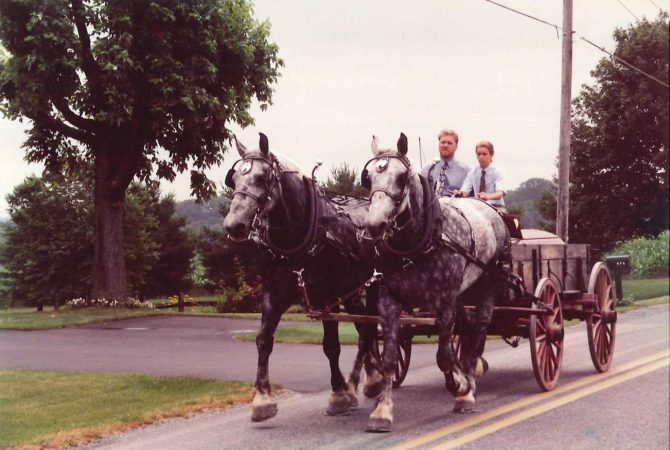 Don was taken to his final resting place by a team of home raised Percheron geldings driven by his son in law Nevin Dourte and grandson Reuben. Don's public memorial service at East Fairview Church of the Brethren overflowed the sanctuary with members of the Manheim community (and abroad) attending to pay their respects. 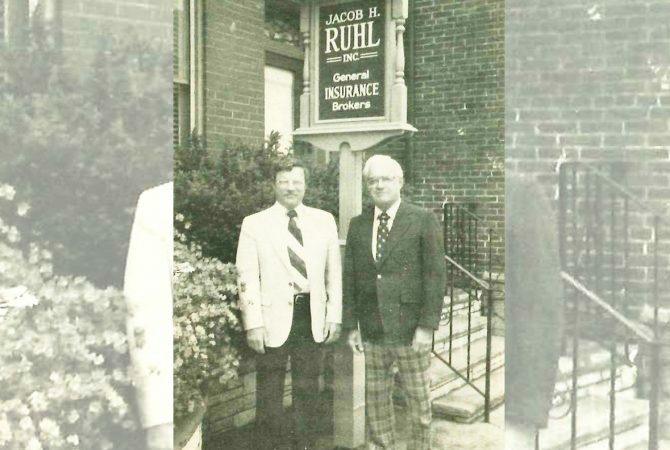 Don's leadership for over 40 years at Ruhl Insurance perpetuated the culture Jake Ruhl established. The third generation of the family would take leadership of the Agency following Don's death, adhering to the commitments of community responsibility, honesty and integrity established by Jake and Don. The agency relinquished direct carrier contracts and became a member of an emerging group of prestigious insurance agencies known as the Keystone Insurers Group. 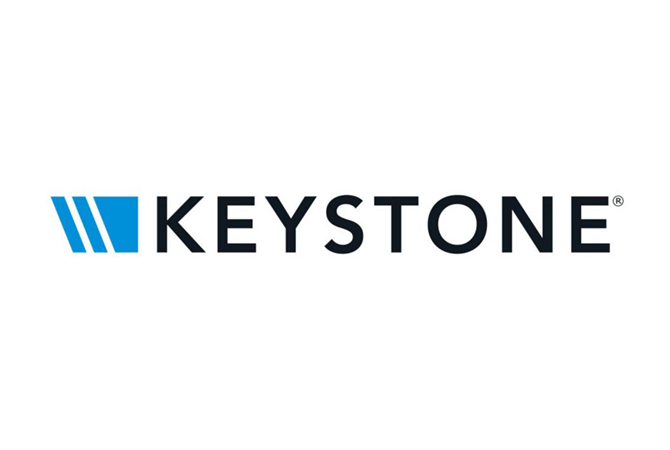 The Keystone Insurers group is now the 2nd largest agent force in the nation. 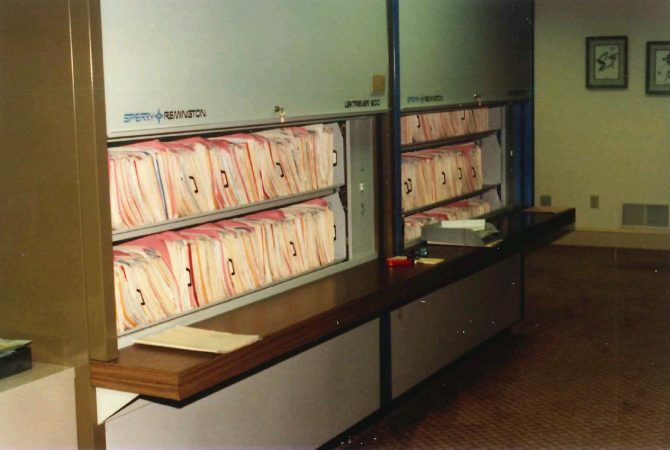 Continuing with past tradition of staying ahead of the times, Ruhl Insurance converted from a system of paper document filing to a "paperless" agency. The transition to fully electronic data storage, and the streamlining of business procedures for efficiency and better record keeping, was completed by 2011. Don and Janice Ruhl's son in law, Nevin Dourte, becomes the sole owner of Jacob H Ruhl Inc. doing business as Ruhl Insurance, and continuing to provide clientele with comprehensive Personal, Commercial and Agricultural Insurance and Risk Management solutions. 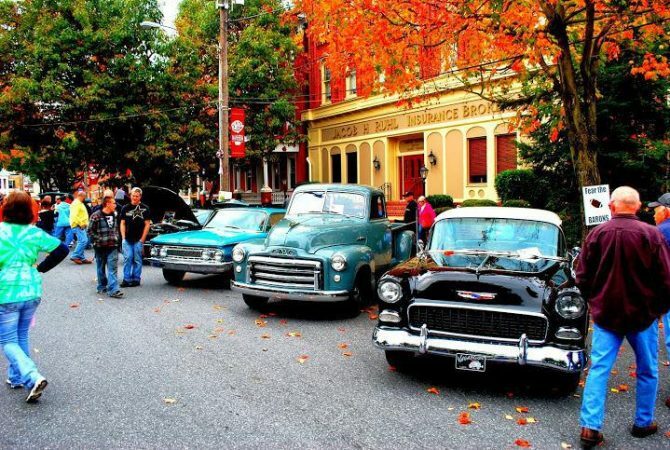 Ruhl Insurance celebrates its 75th year in operation in the town of Manheim. With a dedicated, specialized, and fully licensed staff with over a century of combined industry experience, Ruhl Insurance remains true to the our founding tradition as a home town agency with national resources; we are committed to providing our customers with modern insurance solutions coupled with the principles, values and ethics of yesteryear.